The Irish rules on corporate tax residency have been the focus of international press coverage for over 20 years. Since 2015, Irish incorporated companies cannot become "stateless". They must be tax resident somewhere. This was to prevent companies using the so-called "double-Irish" structure. However, it was still possible to achieve a similar structure. Irish companies could relocate their central management and control, and therefore their tax residency, to jurisdictions with which Ireland had a double tax treaty. Malta was frequently chosen. In the "Single Malt" structure the Irish entity would relocate it's management to Malta. As a result of the tax treaty, the company was not subject to Irish tax because it was deemed to be resident in Malta. 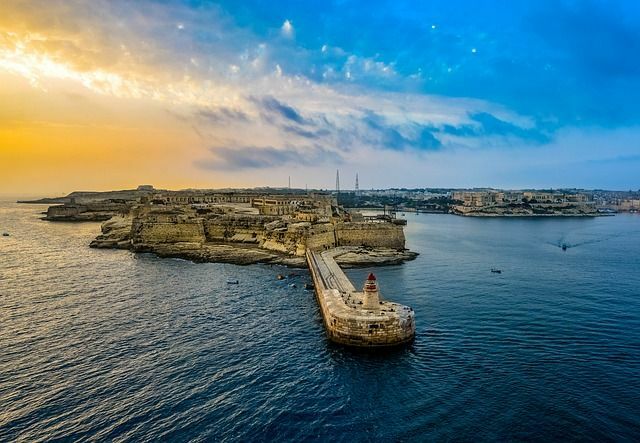 However, it was only taxable in Malta if it remitted the payments to Malta. As a result, it's income may not be taxed in Malta, or Ireland. This produced a "double no-tax" arrangement. The structure was commonly used in the technology and financial sectors. The advent of the OECD Multilateral Instrument (the "MLI") has provided tax authorities with the opportunity to change this. Under the MLI, jurisdictions can ensure that treaties do not allow for double non-taxation. The Irish and Maltese authorities have agreed to take such actions. They have agreed that in the future, an Irish company which uses the "Single Malt" structure will be deemed to be resident in Ireland, and therefore taxable as an Irish company. It is likely that this measure will come into force shortly. Ireland may seek to reach similar agreements with other jurisdictions, where there are similar tax structures involved. As well as directly impacting those who utilise such structures, this change represents a new era where tax treaties will be reviewed by authorities to ensure that they provide less opportunity for tax arbitrage between jurisdictions. The Government is moving to shut down the corporation tax loophole known as the "Single Malt". This is a tax avoidance mechanism used by multinational companies to reduce their corporate tax bill by using companies and tax laws in Ireland and Malta.